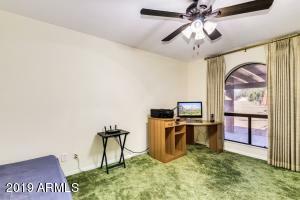 Need space have horses or toys! 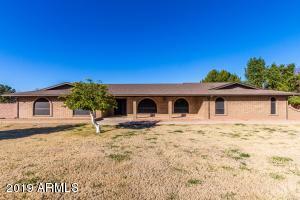 This is the home you've been waiting for 5 bedroom 4 bath basement home on over 1+ acre with irrigation fenced lot. 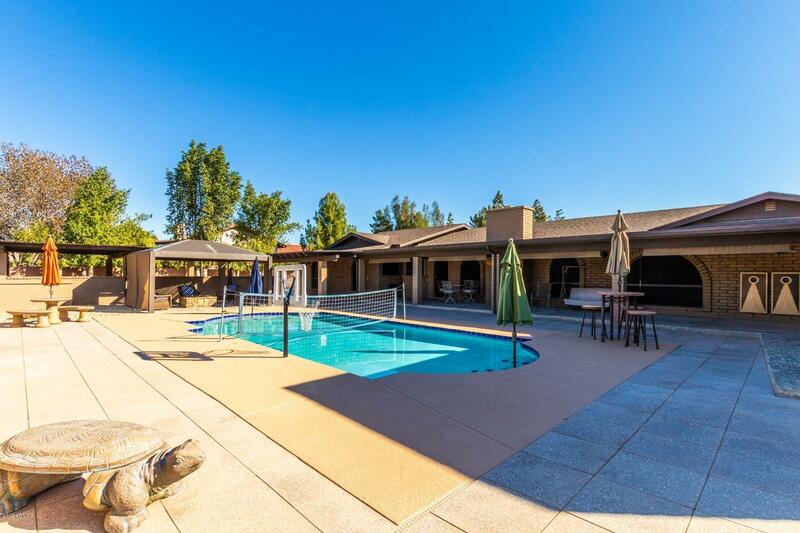 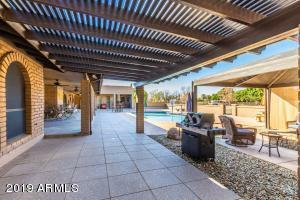 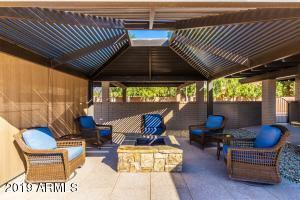 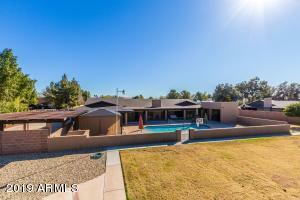 A entertainer's dream home enjoy relax in the gorgeous backyard with large salt water pool, outdoor TV's, bar area, outdoor restroom and of covered patio and a pergola w/ a fire pit! 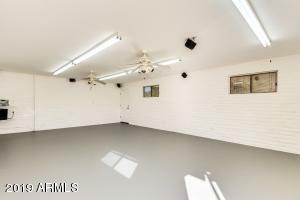 Newer roof, AC's and much more shows real pride in ownership! 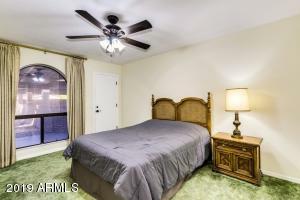 Split floor plan with spacious bedrooms large master bedroom with huge walk-in closet and 3 bathrooms. 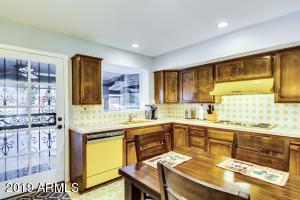 Open kitchen with plenty of cabinets and counter tops with views to the backyard. 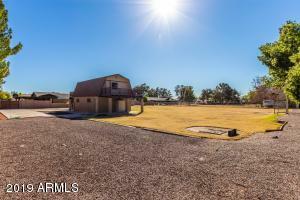 Plenty of concrete parking for toys and RV's. 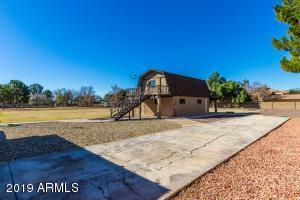 Also has a separate barn / workshop with utilities and a optional apartment setup. 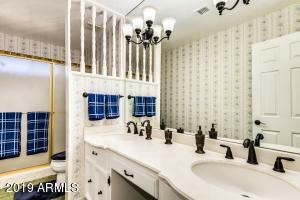 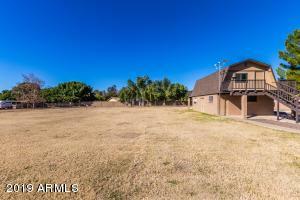 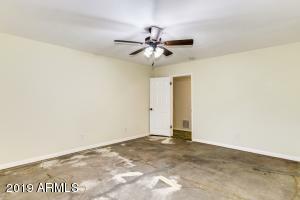 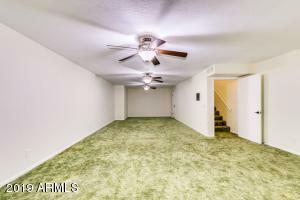 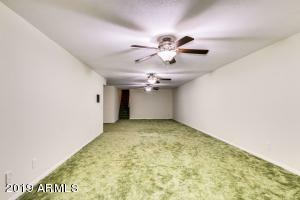 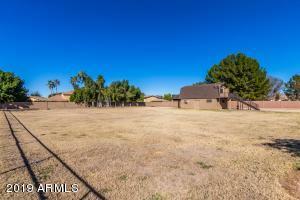 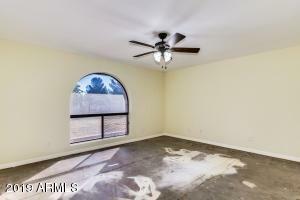 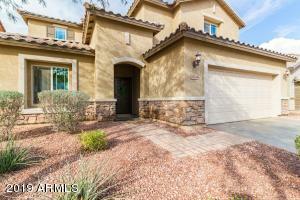 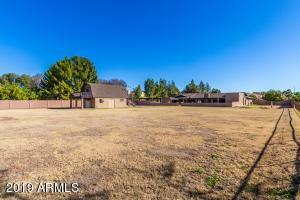 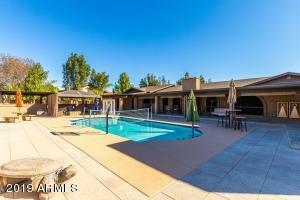 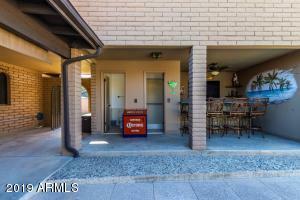 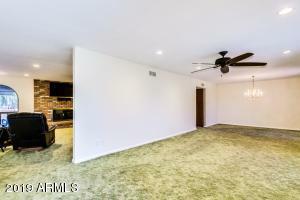 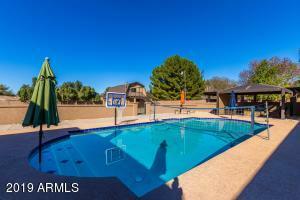 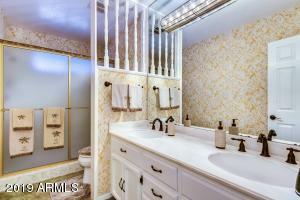 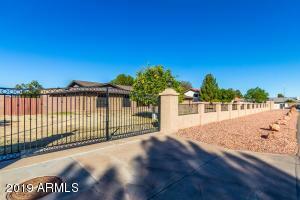 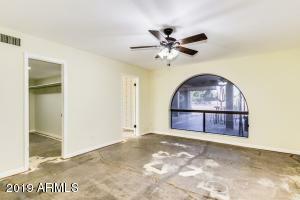 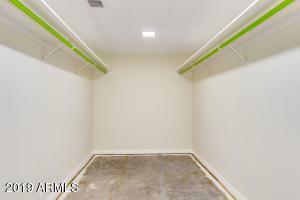 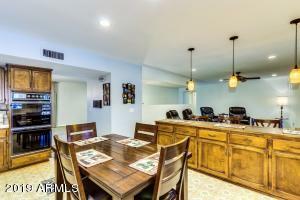 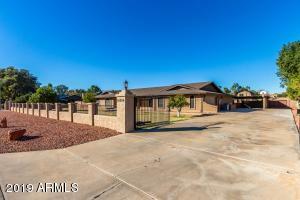 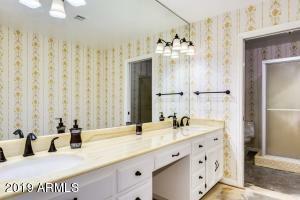 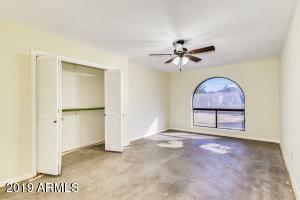 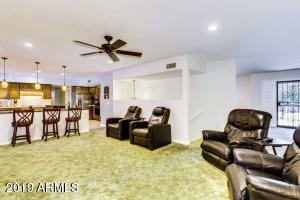 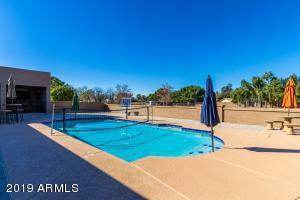 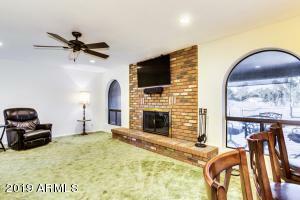 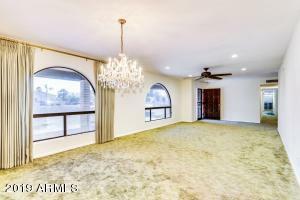 Close to shopping restaurants and access to freeways, stop by and take a look! 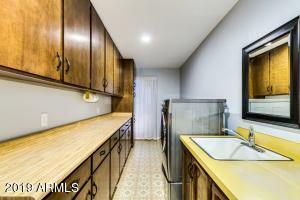 East 2 streets to 64th Dr, north to home.